i would like to be taller than someone – cocoa likes this! 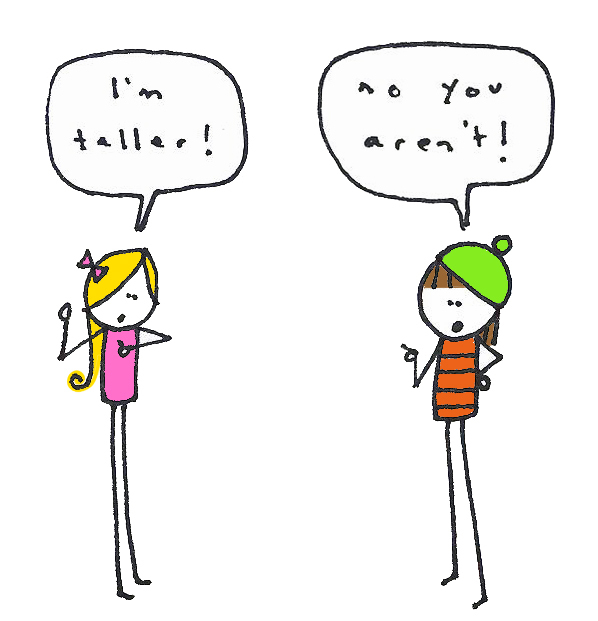 sometimes i argue with strangers bout who is taller. we all want what we can’t have & i wanna be tall. Pingback: einstein is the worst driver, actually « cocoa likes this!